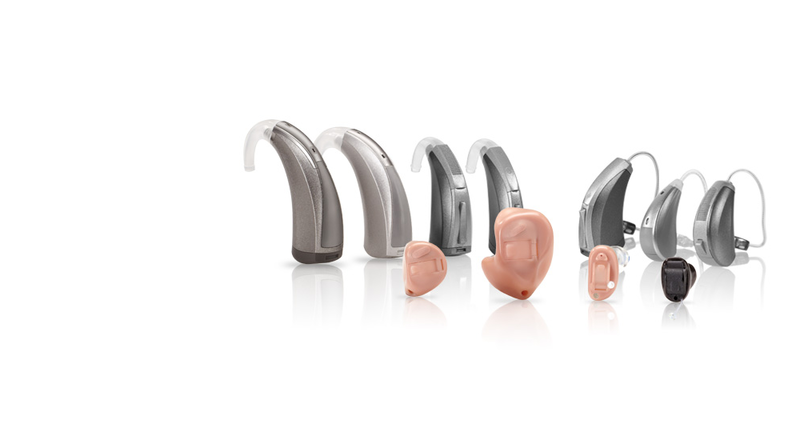 Our hearing aids start at just £395 and go up to £1795. The amount you need to spend depends on your hearing ability and lifestyle. Price includes all assessments, fitting, follow up and fine tuning. It also includes aftercare for life and a 30 day, 100% money back guarantee if you are not entirely satisfied. Our detailed assessment means you will only be recommended products and features that will actually give you benefit. Do NOT pay for features you do not need! Click any of the logos to see the current PRICES for each manufacturer.